Ivan studied Crisis Management and Insolvency, and subsequently International Trade. 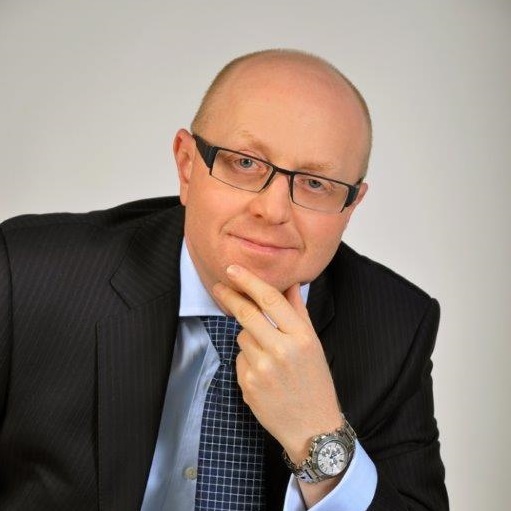 He has been working in the field of receivables management since 1993, first in Germany, then in the Czech Republic and Slovakia. 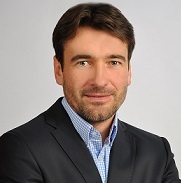 Since 2004, he has been building up a LogiCall consulting network in Central Europe. 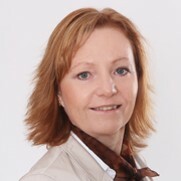 Blanka has more than 25 years of experience in managing administration and legal agenda. For a long time, she worked for a leading Czech law firm. Blanka is a positive person with a sense of order and responsibility. 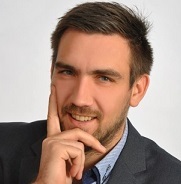 Kamil has many years of experience in working with people, professional human resources management knowledge, and experience in relationship management building. He is a purposeful and persistent man, looking for the positives and strengths in each individual. Ondra has long-term experience in managing capacities and target settings, and participating in projects across the company. He has great knowledge of the IT environment of the Call Center, and professional knowledge of performance management. He is a purposeful man with progressive thinking who is always looking for the best way to solve a problem.